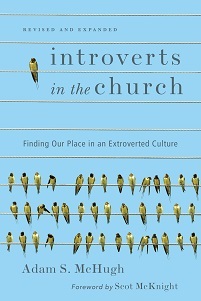 Today Jon Acuff, author of the remarkable book Quitter and all-around funny guy, asks for feedback on awkward moments that introverts face in church. Given that I've been talking about this issue for so long, I think I am the King of the Awkward Moment. It's quite a professional brand I've developed. I thought I should re-post my article on The Introvert Brand so we can all laugh, and cry, together. Surprisingly, my publisher rejected those title options. I had thought we settled on a boring but descriptive option, but apparently my book title also works as a punch line. As many authors can attest, however, after a few months of talking nonstop about your book topic, you get the writer’s equivalent of the late-night giggles. Everything becomes a punch-line. 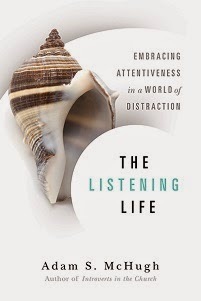 You catch yourself applying the topic of your book to every conceivable situation. I started seeing introverts the way Haley Joel Osment sees dead people. As I poured the milk on my cereal, I pondered, “I wonder what type of cereal introverts prefer? Shredded Wheat has a lot of substance and depth, but Lucky Charms has layers of meaning, and the more you eat it, the more you learn about it.” Then you realize that you’re psychoanalyzing your cereal and you seriously consider pouring the leftover green-colored milk over your head. Yes, I went with Lucky Charms. I’m an Irish introvert. We’re magically delicious. It doesn’t help when people you encounter in social media tend to reduce you to your book topic. Once I was asked to write a blog post on how introverts and extroverts can partner in ending the international orphan crisis. Granted this is one of the pressing global issues of our time, but is the fact that I need to retreat into solitude after extended social interaction really a significant factor in solving it? Time will tell. Let me know what happens. I’ll be at home.